Door off its track ? 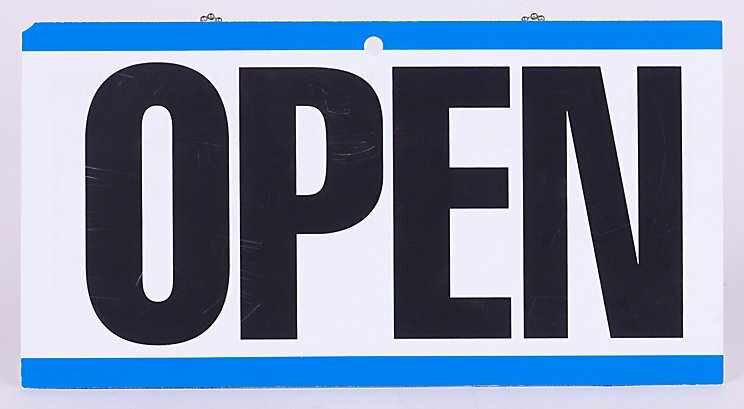 Loud and noisy door or opener ? 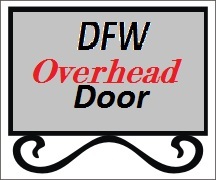 Need a new garage door ? 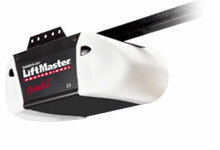 Your one stop shop for all Liftmaster garage door openers and accessories!